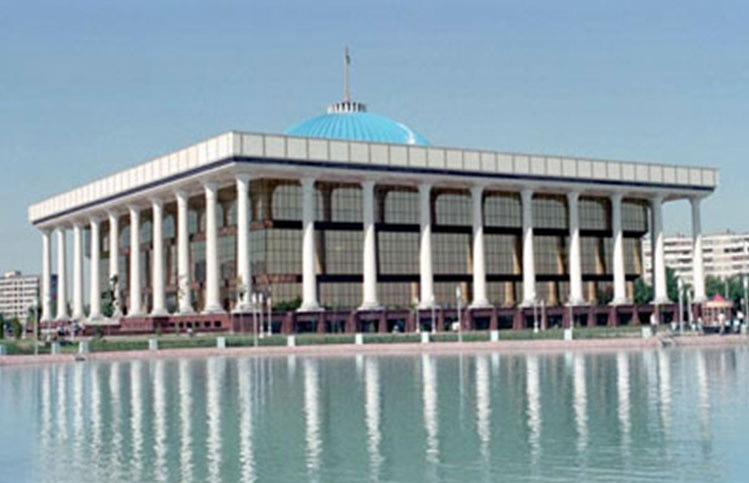 Tashkent hosted a meeting between the Uzbek Legislative Chamber and the Senate today. President Islam Karimov also attended the meeting. 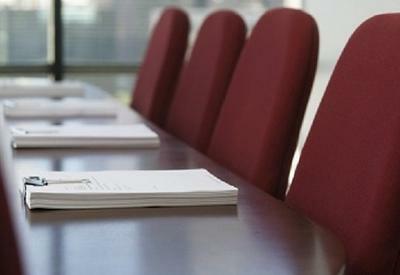 MPs and senators considered and approved the Cabinet of Ministers' resignation. 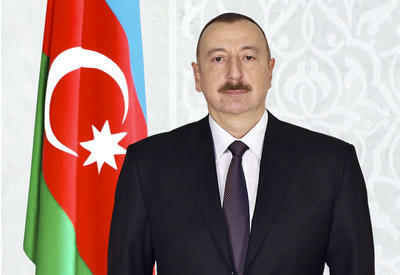 The president introduced Shavkat Mirziev's candidacy for the post of prime minister. Members of both parliamentary chambers approved the candidate and adopted relevant decisions. 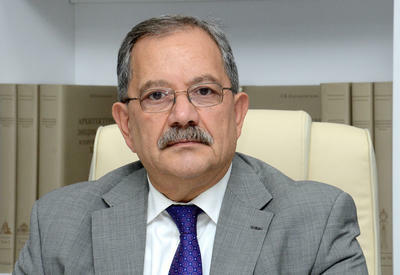 Mirziyev was born in 1957. He graduated from the Tashkent Institute of Irrigation and Mechanization of Agriculture. 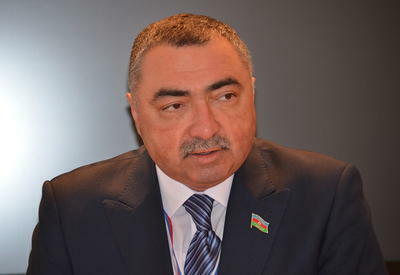 He was the governor of Tashkent's Mirzo-Ulugbek district and headed the administrations of the Jizzakh and Samarqand regions. He has worked as a prime minister since 2003.